The Helen Rodriguez-Trias Women’s Health Internship Program seeks to develop the next generation of women’s health activists by providing interns with hands-on experience in women’s health policy and advocacy, membership/fundraising, and communications. 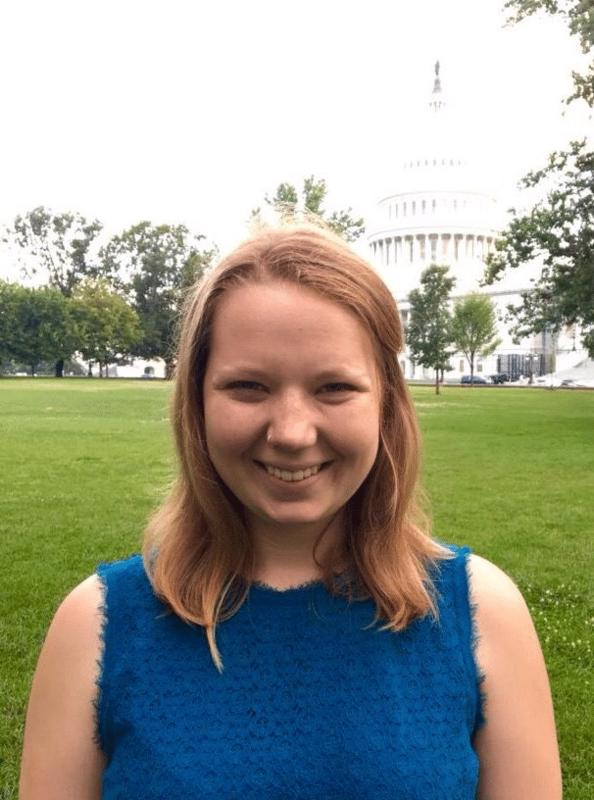 Becoming an NWHN intern allows you to develop health research skills and explore the worlds of public policy, health education, and feminist organizing. The internship experience is unique. Interns’ contributions are essential to the workings of the NWHN. We offer internships in the areas of policy, communications, and fundraising/development. Applications are accepted on a rolling basis. The NWHN works with students and their colleges/universities to complete the required documentation in order to complete an internship. The National Women’s Health Network is an equal opportunity employer. Internships are made available by the financial support of the Coleman Foundation, the Eunice Corfman Internship Fund, and individual donors. To learn more about Helen Rodriguez-Trias and Eunice Corfman, click here. You can also learn more about Women’s Health Leaders of the Future: NWHN’s First Endowment here.